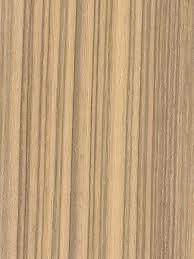 Found primarily in the jungles of southern Asia and Africa, Teak or Burmese Teak is a golden to mid-brown colored wood species of Tectona grandis family. 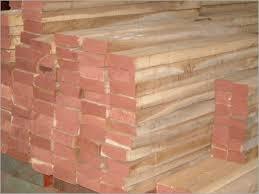 It is produced from a tree that goes about 100 to 130 ft high and 1 to 1.15 meter in trunk diameter. 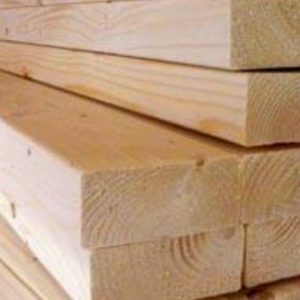 Interested in buying Teak Sawn Timber from the world’s top timber exporter and supplier? Send your enquiries now using the form below. 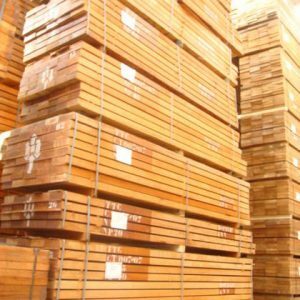 Want to know more about our Teak Wood quality, Specification, Grade, Measurements, etc? Fill up the form and we will get back shortly.